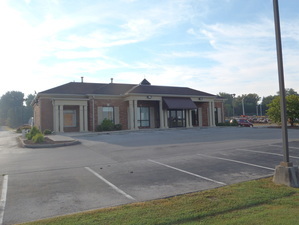 Commercial Building Inspector in Orlando and Melbourne Florida. 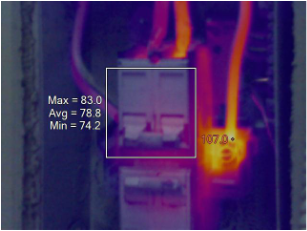 Thermal Imaging for Central Florida. Florida Commercial Building Inspections performs ASTM 2018 property condition assessments, Net lease inspections and thermal imaging for the entire central Florida area. Located in Melbourne, Florida, we can perform commercial property Inspections and Thermal Imaging services for Orlando, Melbourne FL, Palm Bay, Daytona and Vero Beach. 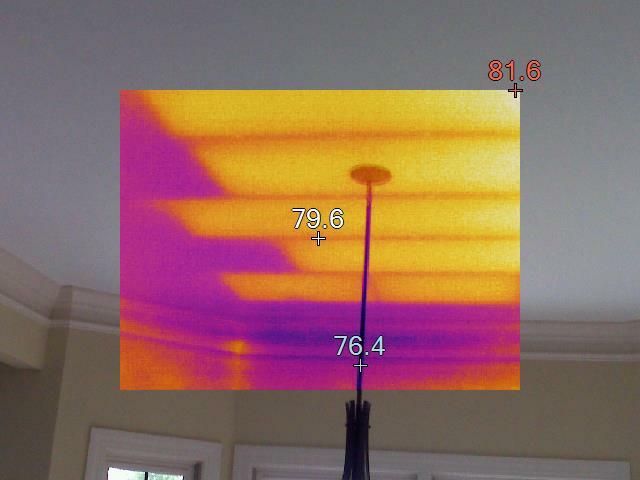 Our Florida commercial property inspections and thermal imaging services include Net and Triple Net Lease Inspections, Roof Inspections and Thermal Imaging Services. Our Property Condition Assessments follow ASTM standards for inspecting commercial properties, but we can cater the inspection process to your needs. 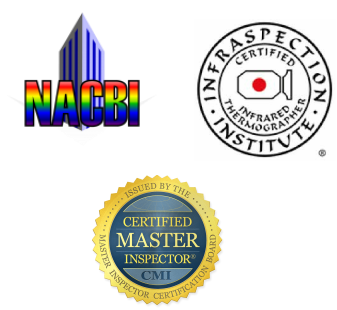 Being a member of the National Association of Building Inspectors and Thermoghrapers (NACBI), we have the man power and resources to provide different levels of service for all your commercial inspector needs. Please call us to discuss your needs or to receive a proposal.